We all have our opinions concerning whether athletes should stand or kneel when the National Anthem is played. The debate is ongoing, and there are deeply rooted feelings and emotions behind the Star Spangled Banner and those performing it. 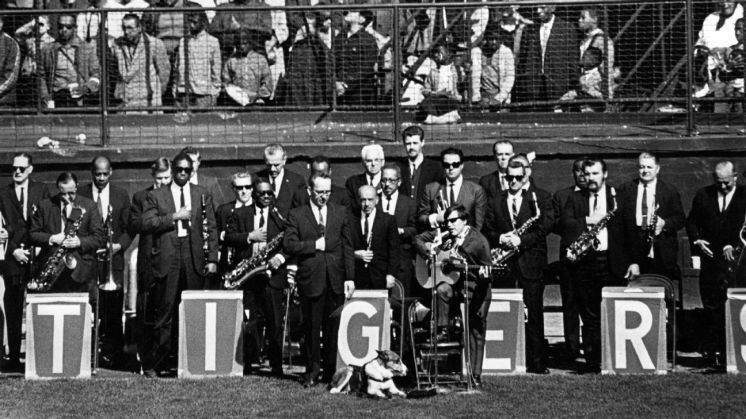 Performances of the National Anthem have not always been without controversy, dating back to the fifth game of the 1968 World Series, sung by NPR writer Karen Grigsby Bates. Feliciano’s performance was not well received at the time by many and that has carried forth to others who have performed the National Anthem. In the case of Jimi Hendrix’s performance of the National Anthem at Woodstock 1969, some people in attendance loved the performance while many others around the country found it to be disrespectful. Marvin Gaye was invited to perform the National Anthem at the 1983 NBA All-Star game by then NBA Commissioner David Stern. Commissioner Stern was not pleased with his performance of the anthem but the fans attending the game loved it. Aretha Franklin performed the National Anthem at Ford Field in November 2016 and the reaction to her performance was mixed again, with some loving it and others disgusted by it. Performances of the National Anthem are not without opinion, as witnessed by those viewing the performance. People have deep feelings on both sides. The entertainers who performed the National Anthem did it their way. Dr. Fred J. Cromartie is the Director of Doctoral Studies at the United States Sports Academy. Reach him at cromarti@ussa.edu. I enjoyed reading this article. I agree with the author.